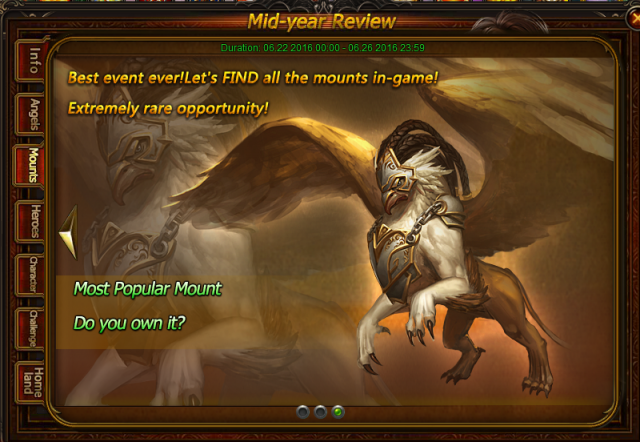 We are already halfway through 2016, how many Heroes, Angels, and Mounts have you collected? Have your experienced/mastered all the new features that were added to LoA? We did some research covering aspects of Heroes, Mounts, Challenges and Homesteads. Take a look below! 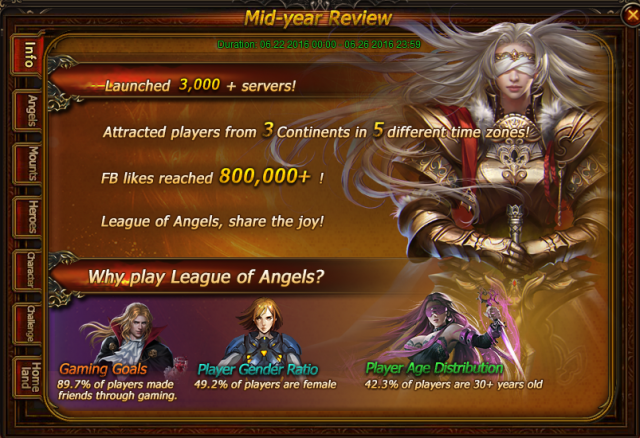 Plus League of Angels is holding a Mid-year Review Party in game (from June 22nd to June 26th)! 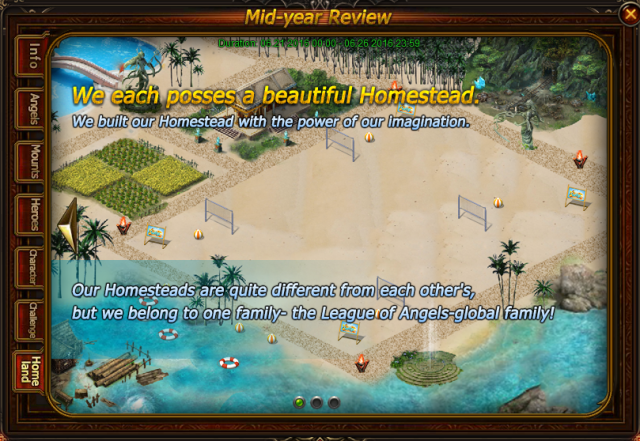 Thanks to all our dear players for their continued support! 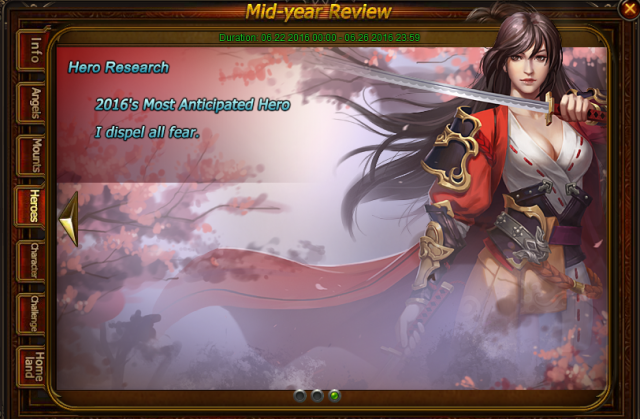 We promise an even better LoA for the second half of 2016 and beyond! 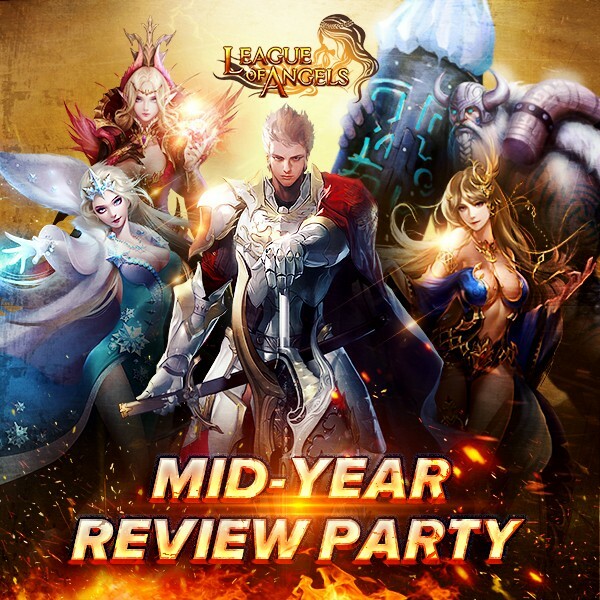 We hope players will have a wonderful time in the Mid-year Review Party!